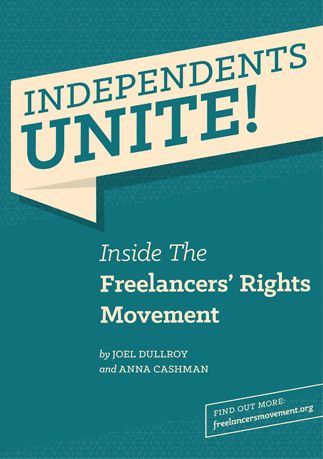 Freelance organizations are groups that exist to connect, support, represent and advocate for independent workers. There is no single unified organization, but an interconnected network of autonomous bodies. They take different organizational forms; associations, unions, and informal action bodies. They have varying ideological perspectives. 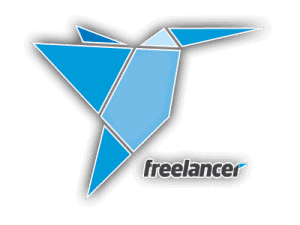 Yet they all seek to give freelancers a voice.